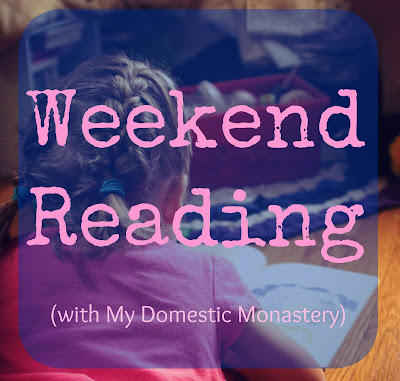 My Domestic Monastery: Weekend Reading: Featuring One Catholic Mama!! 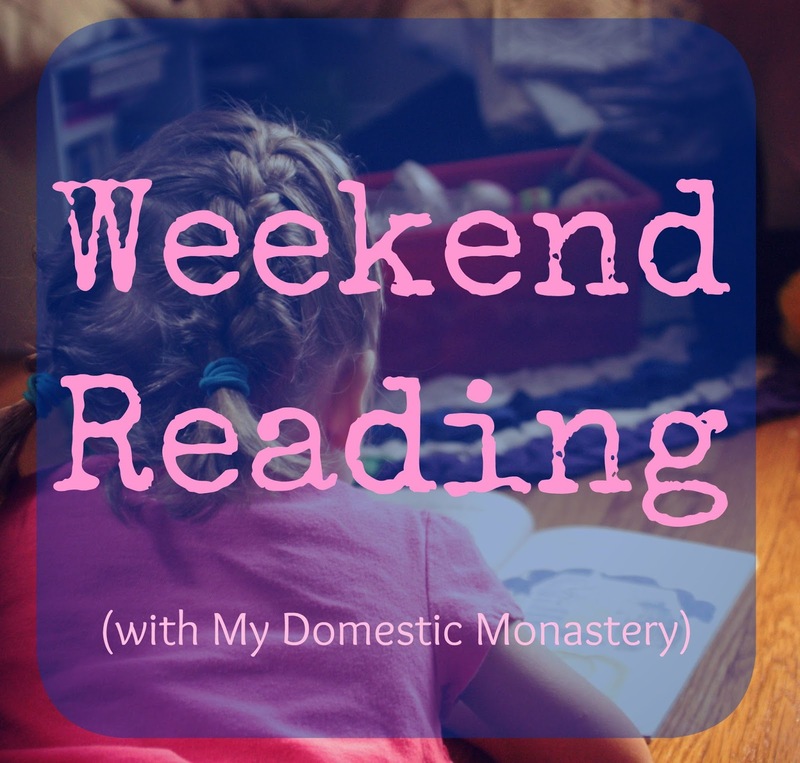 Weekend Reading: Featuring One Catholic Mama!! 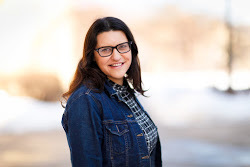 Amelia blogs over at One Catholic Mama, one of the gems of the Catholic Women blogosphere (in my very humble and unqualified opinion) and you haven't discovered this site yet, you in are for an absolute treat! Here are just a few of my favorite posts of hers. We're in the process of weaning Maria, and Amelia's post on Breastfeeding Babies, Toddlers, and....Preschoolers?! made me feel a little less stressed. The child will wean and I can just breathe. As a fairly new homeschooler of sorts, I really appreciated the post on The Evolution of our Homeschooling. It's nice to be reminded that you don't have to have it all figured out from the start! I hear soooo many women friends stress about their weight. Amelia has good reflection on health vs. weight in her post on Why I'm Not Trying to Lose Weight Even Though I'm Overweight. How Posting What I Wore Each Sunday Healed Me. Just read it and prepare to feel not alone. If you're a fellow blogger, you can probably relate to Why I Don't Write About Controversial Topics. Her sister is a NUN!! I loved her Ask the Nun post. Always so fun to hear about other vocations. Finally, My Changing Thoughts on Homebirth was one of the best posts I've read on the subject. Thanks for sharing, nice blog. I've thought about found WIWS posts but I pretty much wear the same thing every week. I'm trying to get a few new things to wear, since the only time I've bought myself a new dress in the past 7 years was for funerals. Wow...thanks so much for sharing my blog!! I'm honored..wow!! Thank you!! It was so fun to meet you at the Conference in March as well!